Have you been interested in looking at crossovers for sale? If you have, then you need to stop by our dealership here at Acra Auto and take a look at all of the many styles of crossovers we have for sale here. If you like vehicles that are unique in style, then you will want to stop by and take a look at our large selection of used crossovers for sale. Owning a crossover is a wonderful experience especially if you like this style of a vehicle since it is built like a car, but has the features of an SUV, therefore, is why its called a crossover. 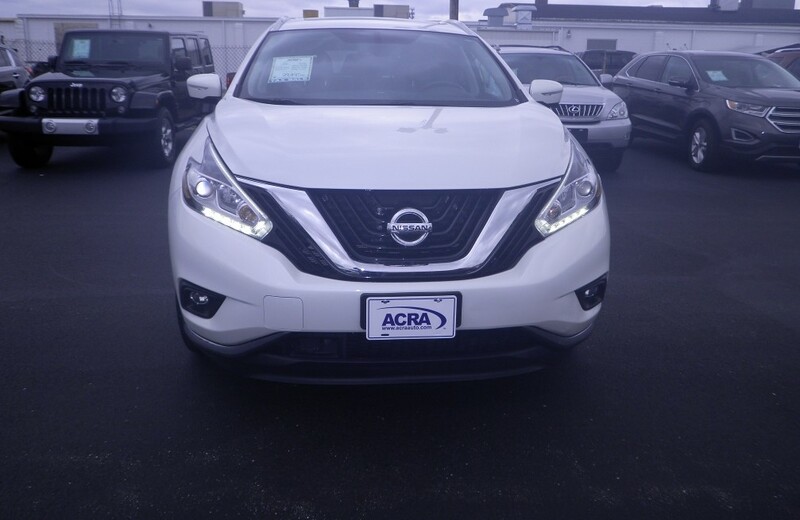 We have for sale here at Acra Auto, a 2015 Nissan Murano which is Pearl White on the exterior and Brown Leather interior and it also has a 6cyl, 3.5L, 260 HP Engine, and All Wheel Drive. This Nissan Murano is loaded with features such as AC, Single Disk CD Player, Sunroof, Leather Seats, Cruise Control, Heated Seats, Steering Wheel Controls, Navigation, Auxiliary Audio Input, Electronic Messaging Assistance, Side Mirror Turn Signals, Blind Spot Monitoring, Continuously Variable Transmission, Continuously Variable Transmission, High-Definition Radio, Power Lift Tailgate, Remote Engine Start, Back-Up Camera, Integrated Turn Signal Mirrors, Premium Bose System, Satellite Radio. 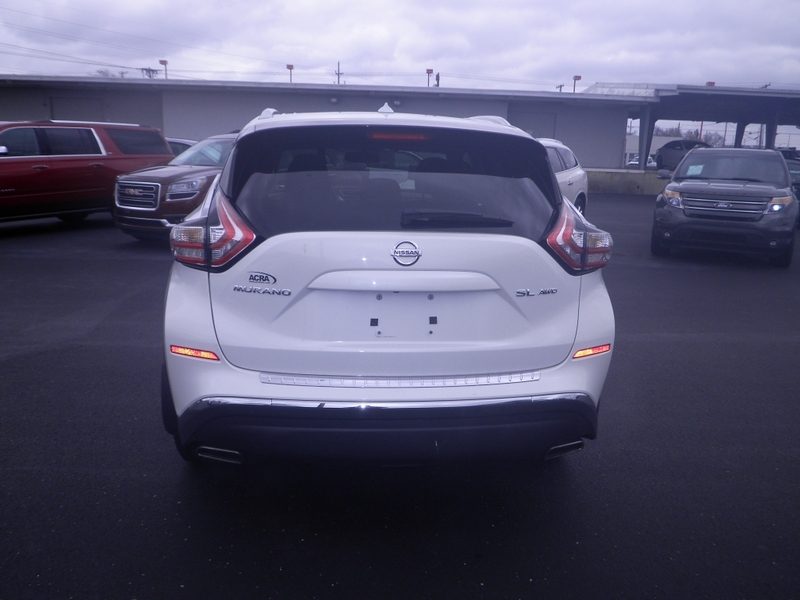 If you are looking for crossovers for sale in indiana, we have them here at Acra Auto. With a large selection of them, you will have no problem finding one that you will want to purchase. Have you been to other Columbus car dealers and they had no crossovers for sale, or the selection was so slim that there was no need even to stop and look? That can be so frustrating when you know what you want to buy and can't seem to find a good selection anywhere. You don't have to worry about that here at our dealership Acra Auto. We have a large selection of used SUVs for sale as well as crossovers, minivans, cars, and trucks. So no matter what you are searching for, you will find it here at our dealership. Even if you are on a budget and the amount you can spend on a vehicle is limited, we can help find you a car that you like, as well as can afford even on a budget. Just tell us what you are interested in purchasing, and we will help you find the right car for you.